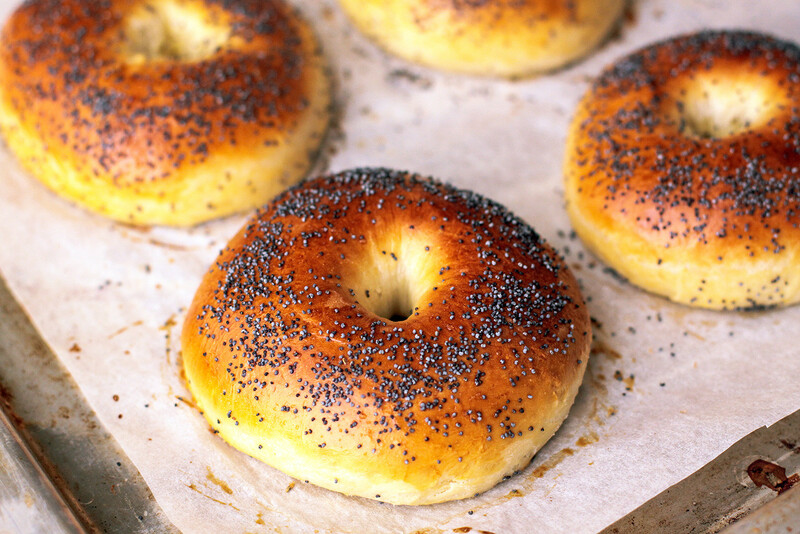 Bubliki are a close relative of the bagel. These fluffy ring-shaped breads are so good that you won’t even want to stuff them with anything. Just eat them as is. Imagine tasting a delicious bagel but a bit sweeter and denser in texture – well, meet Russia’s traditional bublik. For many decades bubliki were taken as a truly authentic Slavic pastry. However, the Jewish people first came up with the ring-shaped dish that is similar to traditional bubliki. 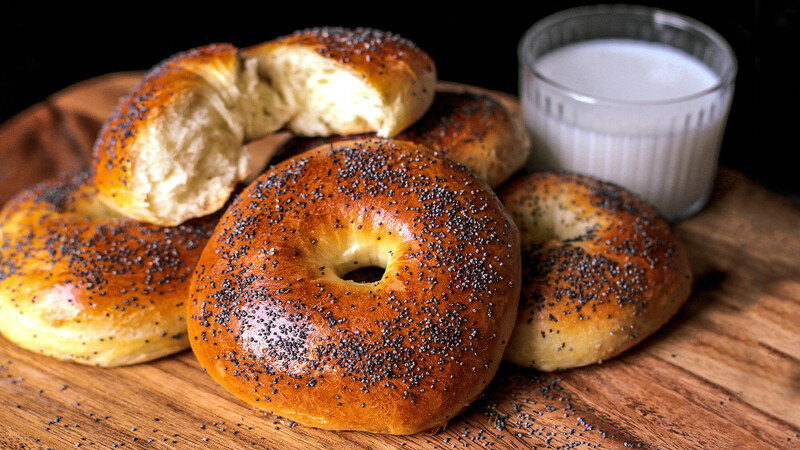 The story of the Jewish bagel – bublik’s elder brother – goes back to the early 17th century. 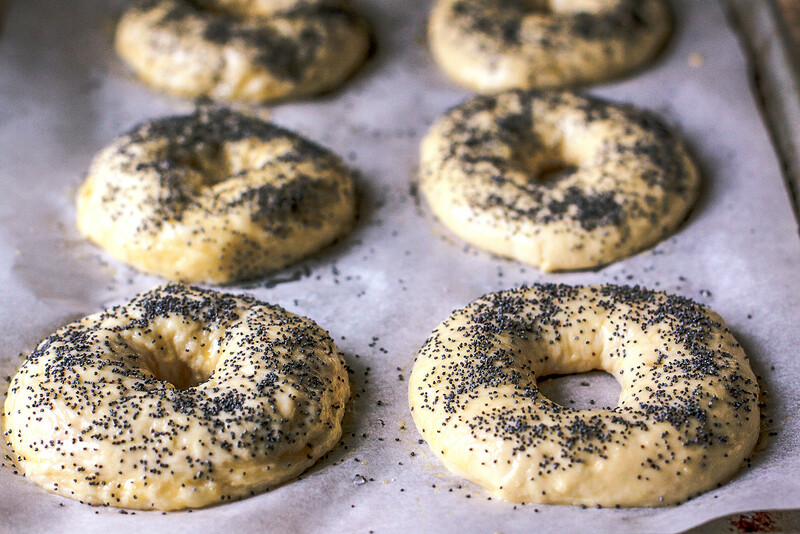 Bagels became so popular that in the beginning of the 19th century the recipe was adopted by Eastern European cuisines, and Jewish bagels transformed into bubliki: iconic ring-shaped breads with glazed surface usually topped with poppy seeds. The bublik’s name is also not random: it came to Russian from Ukrainian, but it derives from the Old Slavic word “bubl,” literally meaning “bubble,” which is an apt description for bublik’s airy bread texture. 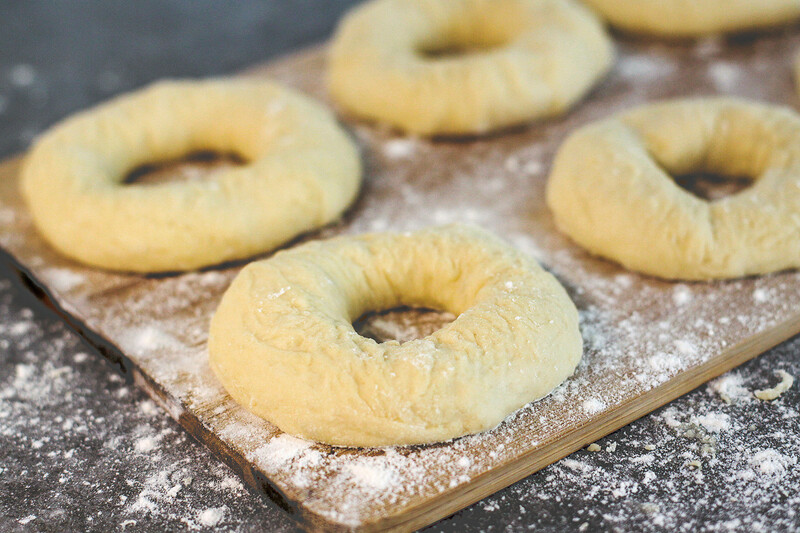 Bubliki are not the only type of ring-shaped pastry in Slavic cuisine: there are also baranki and sushki, both of which are very popular and widespread. But they are also quite hard and crunchy, and not that soft as bubliki. I have always found bublik to be one of those pastries that do not look like much, but actually are unique and delicious. As a child, I often asked my mom or granny to buy bubliki for after-school lunch. Enjoying a fresh warm poppy seed bublik with a big glass of cold milk was like nothing else on earth. However, I don’t remember a single time when we baked them at home, and now I see why: bubliki are not the easiest thing to make. 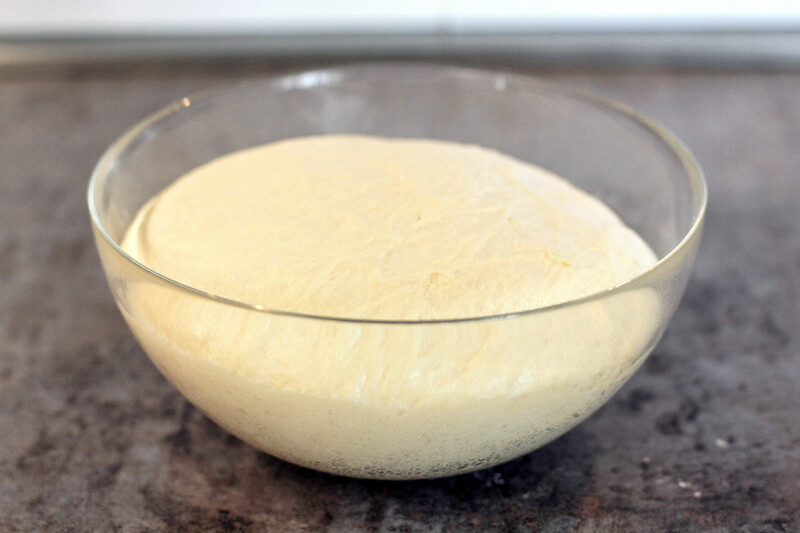 The point is that besides making yeast dough, you also have to literally boil the raw dough before baking it in the oven. The true GOST bubliki recipe requires even more hours and complicated steps. But honestly, I feel like this recipe is better: it takes a lot less time and the taste is just as good. 1. 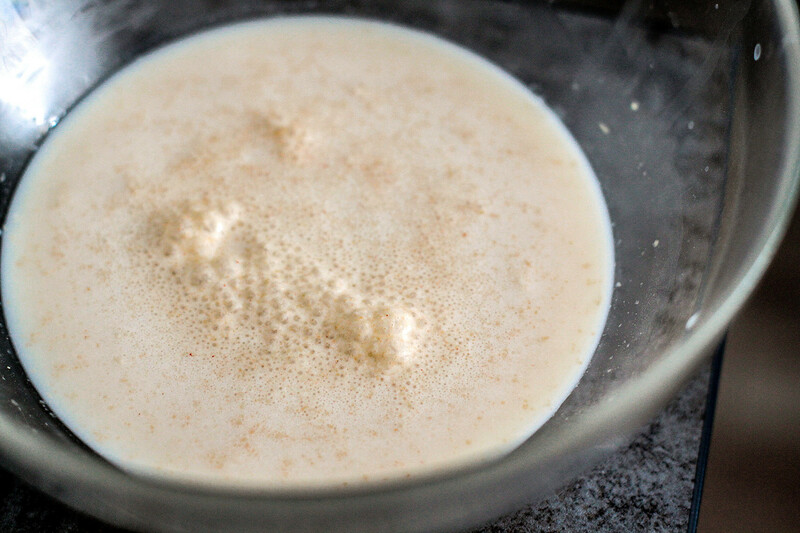 First, add yeast powder and sugar into lukewarm milk, mix and wait for about 10-15 minutes so that the yeast activates. If you notice a light foam and bubbles on the milk’s surface that means the yeast is working properly. 2. 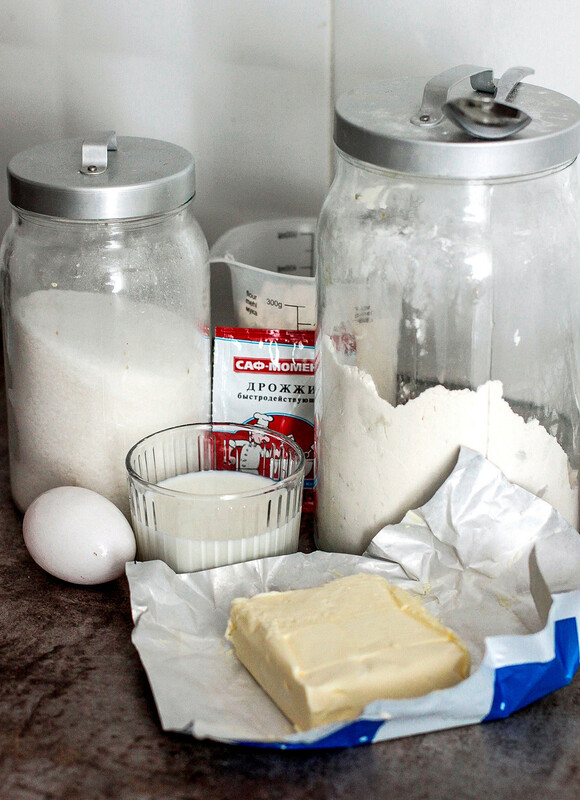 Then add one egg white, melted butter and sifted flour with salt into the mixture, and knead the non-sticky and elastic dough with your hands. 3. 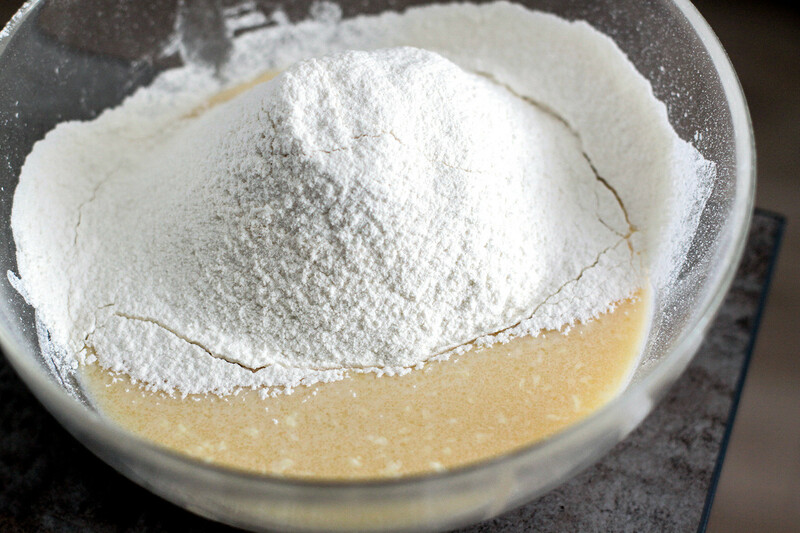 You may need slightly more or less flour depending on the flour you use. 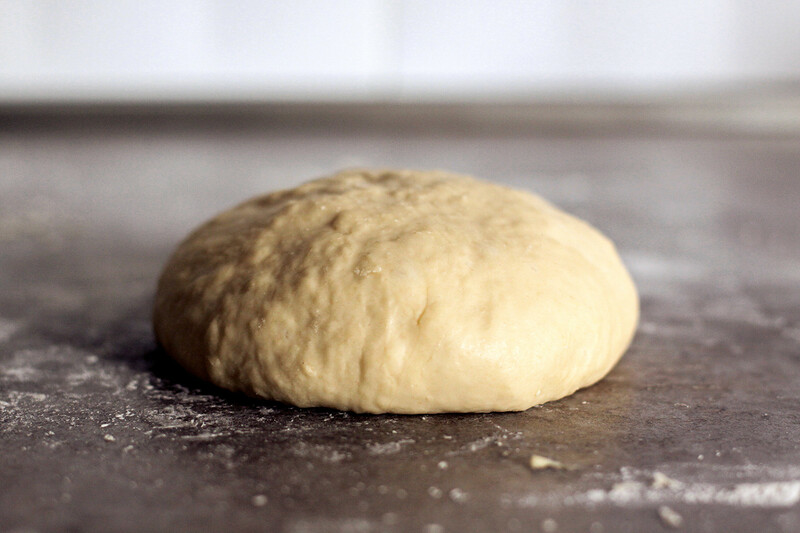 Round your dough into a ball, put in a clean bowl, cover with plastic wrap and let it rise in a warm corner. 4. 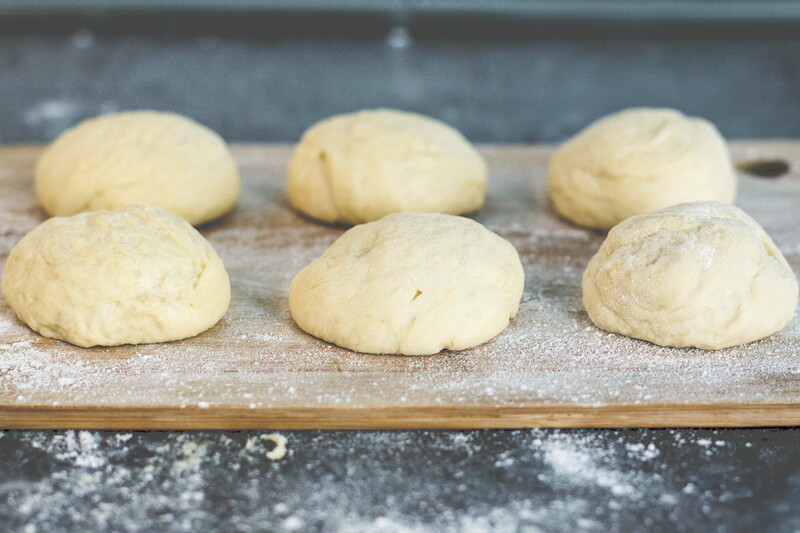 In about an hour and a half you’ll notice how the dough doubles in size. 5. Next, punch it down and divide into 10-12 equal round pieces. 6. It is time to make bubliki: with your finger make a hole in the middle of a piece and form a ring shape. Repeat with all the round dough pieces. Lay out the bubliki on a baking tray, cover them with a clean kitchen towel and leave for another 20 minutes to rise. 7. Meanwhile, pour some water into a pot and bring it to a boil. Take one bublik at a time, dip it into boiling water and cook for 20 seconds. 8. Lay out all “boiled” bubliki on a baking pan covered with a piece of parchment. Smear each bublik with a yolk mixed with a tablespoon of water and generously sprinkle with poppy seeds. 9. 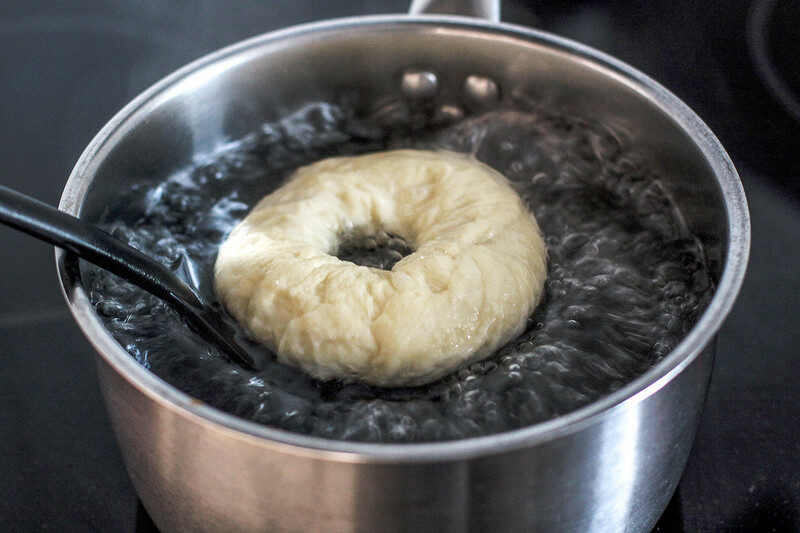 Bake the bubliki at 200°C for 15-20 minutes until glossy and golden-brown on top. Enjoy warm or cold with a glass of milk. Priyatnogo appetita!